As a company based near the seaside we love any PVC Oilcloth tablecloths which give a nautical feel. 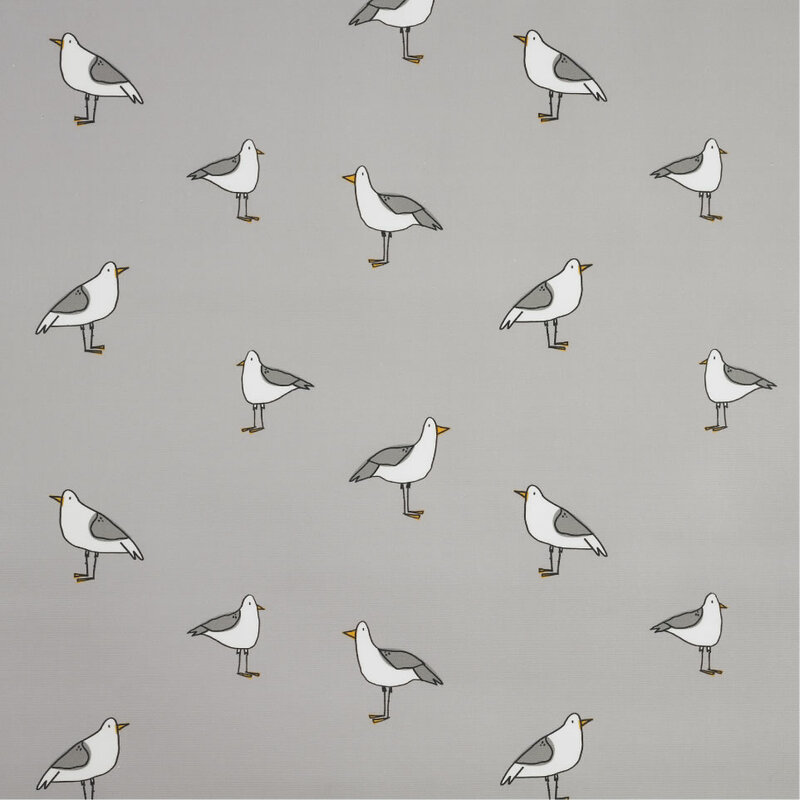 To coincide with this love for all things coastal we have in stock a whole range of tablecloths featuring seagulls, beach huts and fish. So you don’t need to live near the beach to turn your home into some maritime inspired space. Our large range of ultra-stylish nautical wipe clean tablecloths will do just that without anywhere near the cost of moving to the sea.